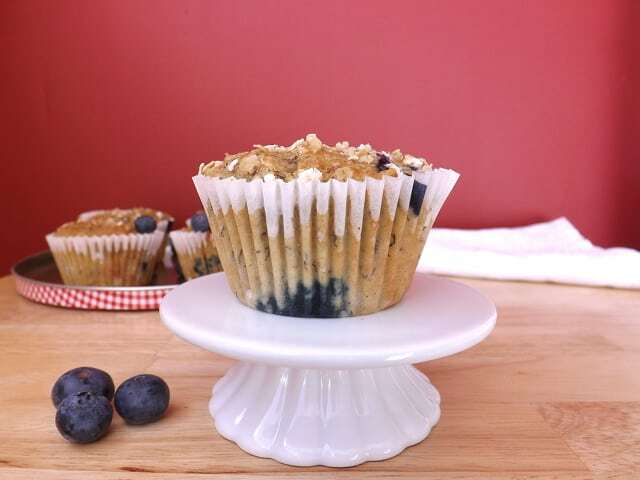 I noticed I hadn’t posted any muffin recipes for far too long! 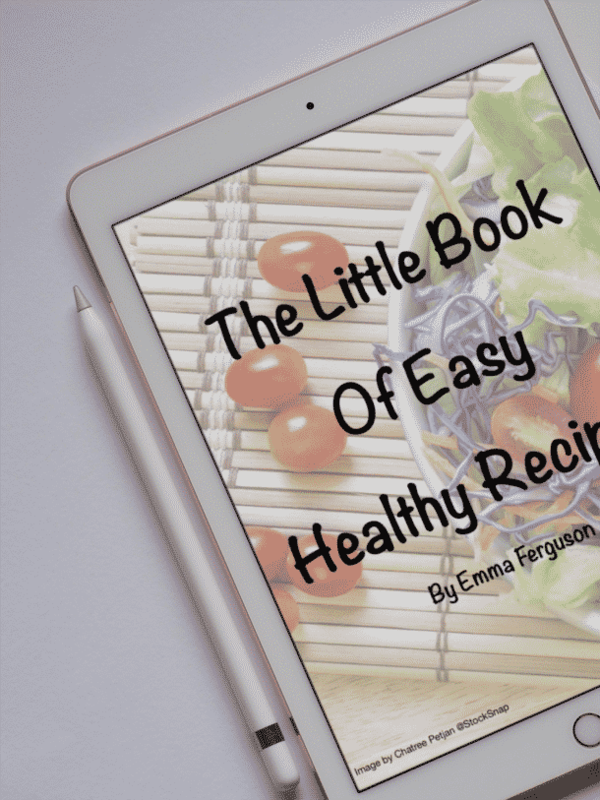 It’s funny when I first started this blog I was all about the cupcake, thinking muffins were just boring undecorated cupcakes. How wrong was I? I now love muffins and seriously can’t get enough of them. They are always my first choice of treat when visiting a coffee shop, and I adore these sweet treats for breakfast. You can eat them on the run or enjoy them in bed on a lazy Sunday morning. 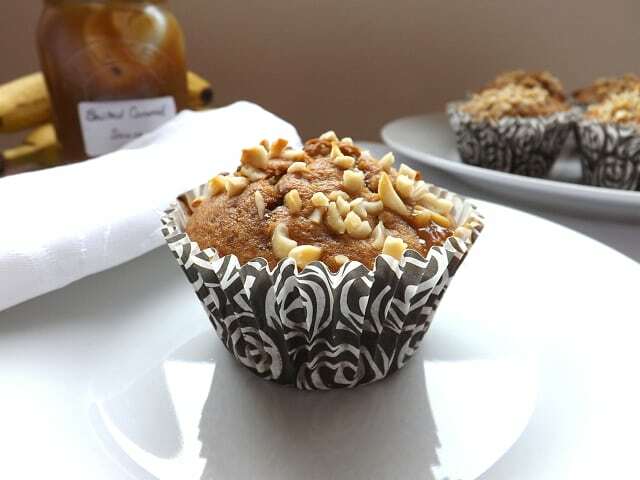 And these Banana and Butterscotch Muffins tick both of those boxes. The butterscotch flavour comes from the generous addition of butterscotch chips, I know these are not the easiest of things to come by in the UK, matter of fact I buy mine online. Check them out here or here. I have used both companies before with no problems. I find them both cheaper than what is offered on Amazon. I lowered the normal amount of sugar I used because the bananas add a real sweetness of their own, as do the butterscotch morsels. And I used half white and half wholemeal (wholewheat) flour. Hey If I am going to enjoy these for breakfast I had better try and “healthy” them up a bit. While I make no claims of these being a healthy alternative, they are still better for you than shop bought muffins. And who can resist a yummy banana treat for breakfast every now and again? 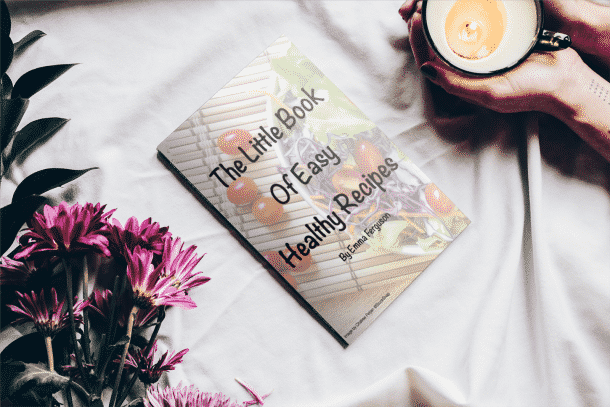 And you can always half the recipe for a smaller batch, or freeze some of them for up to 3 months and quickly defrost them in the microwave for a quick breakfast on the go. 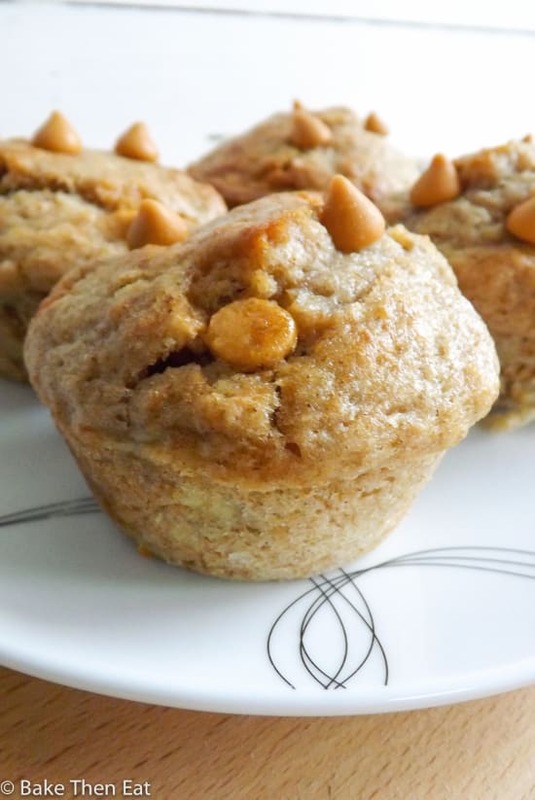 A muffin packed full of banana goodness and studded throughout with butterscotch morsels. A great way to start the day! Preheat your oven to 220C / 425F / Gas mark 7 and prep a 12 hole muffin pan by very lightly greasing it. In a large mixing bowl add in the flours, baking powder, salt and ground cinnamon. Give them a gentle mix to combine them. In a large jug or another mixing bowl pour in the sugar, eggs, buttermilk, vegetable oil, vanilla extract and mashed bananas. Mix everything until you have a pale looking liquid. Pour the liquid ingredients into the bowl of dry ingredients and with a gentle hand combine them. It's okay if the mixture looks a bit lumpy still. Gently fold in the butterscotch morsels. 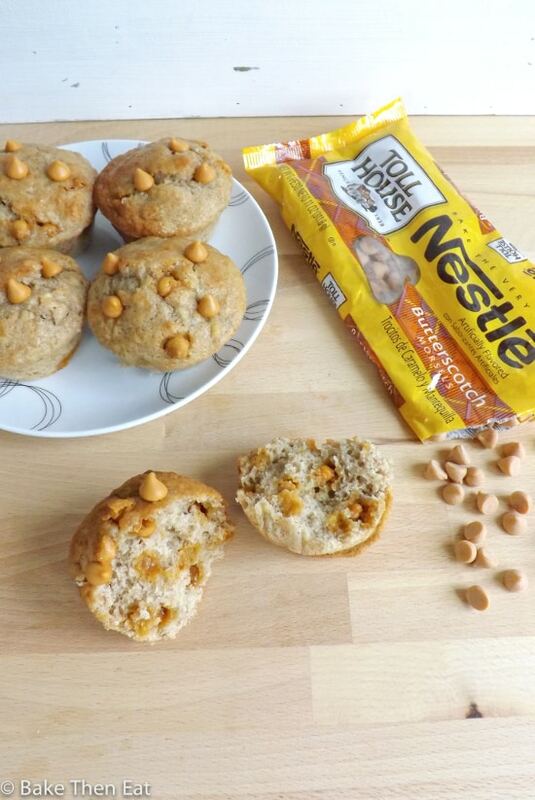 Immediately scoop the mixture into your muffin pan. Fill the holes right up to the top so you get lovely high muffins. Pop them in your hot oven, after 5 to 8 minutes you need to turn your oven down to 190C / 375F / Gas mark 5. The initial heat will give them the high dome but they will burn if left at this temperature. Lowering the temperature will bake them through without burning them. After a further 18 - 20 minutes check them for doneness. A pick should come out clean. If it doesn't pop them back in for a couple of minutes then check again. Once baked through, take the pan out of the oven and allow the muffins to sit in the pan for a further 5 minutes. Then transfer them to a wire rack to fully cool down. Like all muffins they are best eaten the day of baking but kept in an airtight tin they will keep fine for 3 days. You can always freeze them once cooked. They will keep in the freezer for 3 months. 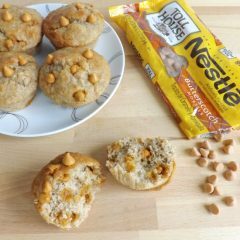 I adore muffins so much more now too L( These ones look fantastic! I love butterscotch and it sounds amazing with the bananas! I love banana in anything so these sound really great! I also love butterscotch and would never have thought of putting the two flavours together. Nice One!! 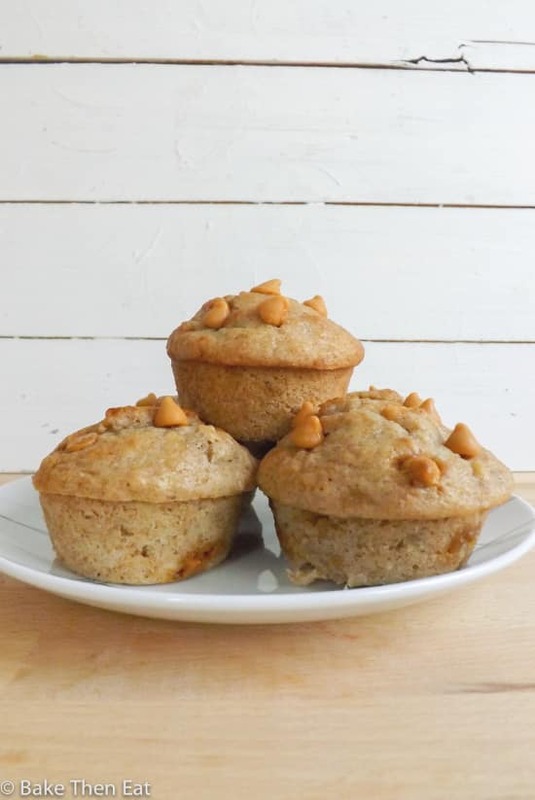 Lovely looking recipe, I love banana and butterscotch and all the better if I can have it for breakfast! 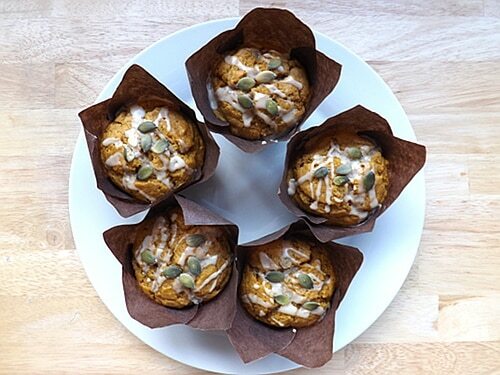 Muffins are like dessert for breakfast. Nothing better in my book. 🙂 These look really good. I haven’t seen butterscotch chips in the supermarket but it’s been a while since I looked. Maybe they have appeared so fingers crossed. Hi Maureen, thank you. I totally agree when dessert is acceptable for breakfast I am a happy girl!